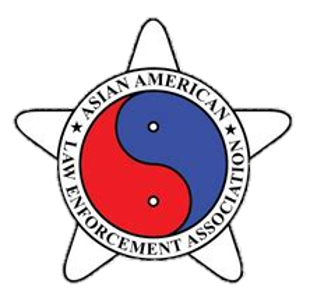 This award will be presented to member( s) in good standing who have shown outstanding leadership, commitment and dedication to AALEA, the Law Enforcement profession, and Asian community. These members will have made substantial contributions which further and advance the civic goals of the diverse Asian communities. They demonstrate exemplary character and serve as role models for and by the community. This officer and AALEA member will have exhibited determination, dedication and bravery in the line of duty. This award recognizes acts of valor and outstanding performance under unusually difficult or dangerous circumstances. This award is presented to an AALEA member who has been a pinnacle of achievement and instrumental in expanding and promoting AALEA through exceptional service, spirit of fraternity, business ingenuity, and community engagement. This member has made a significant impact upon the Asian community.